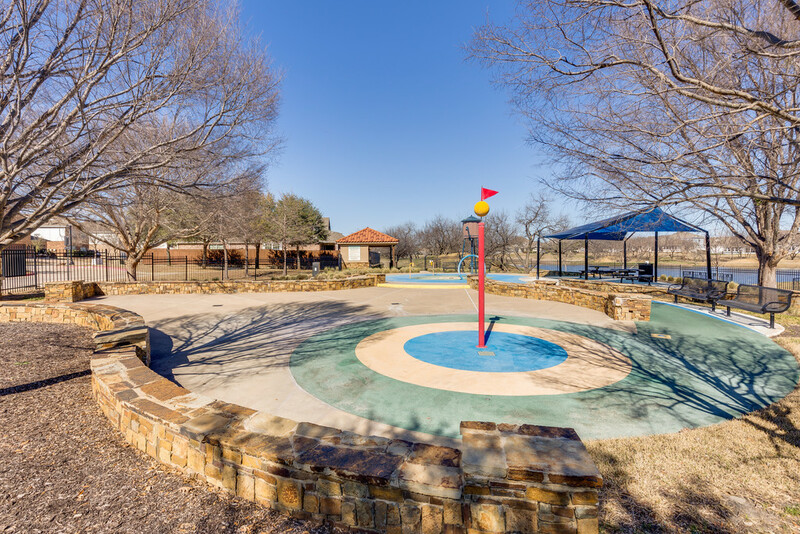 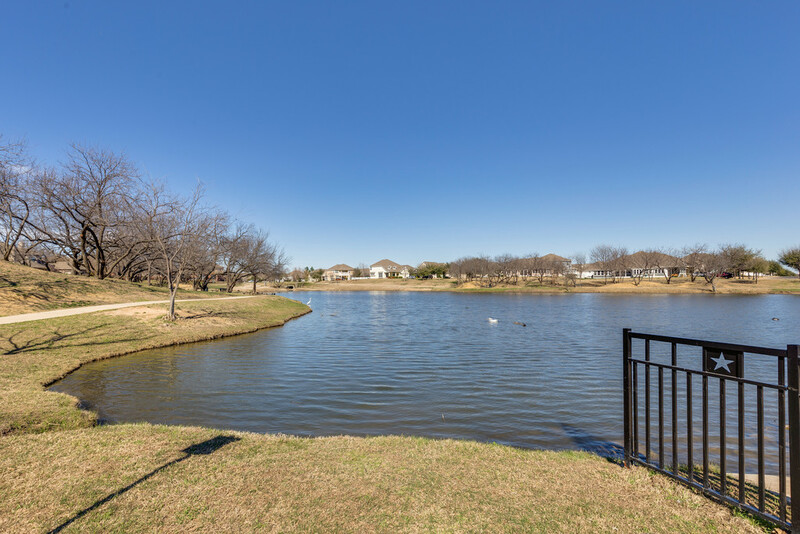 Take full advantage of this home's close proximity to parks, shopping, and dining all while enjoying the desirable neighborhood of Heritage and its amenities - community pool, park, pond, volleyball courts, tennis courts, playgrounds, clubhouse, and jogging and biking trails! 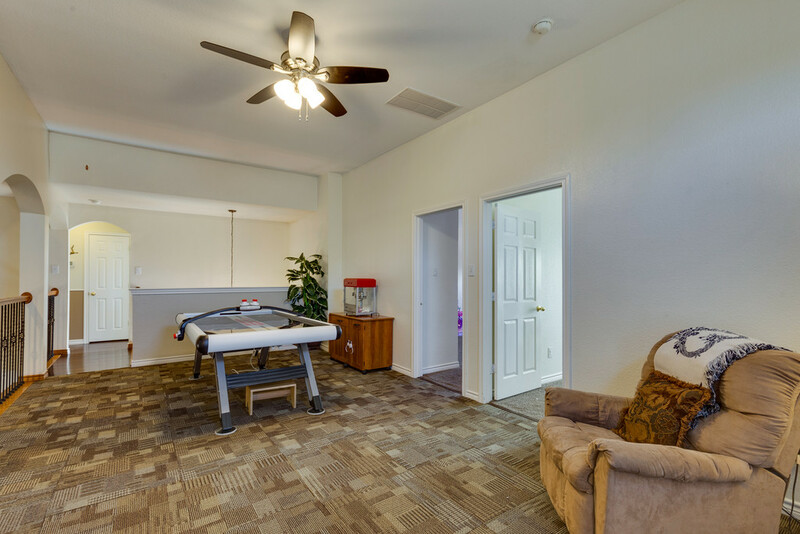 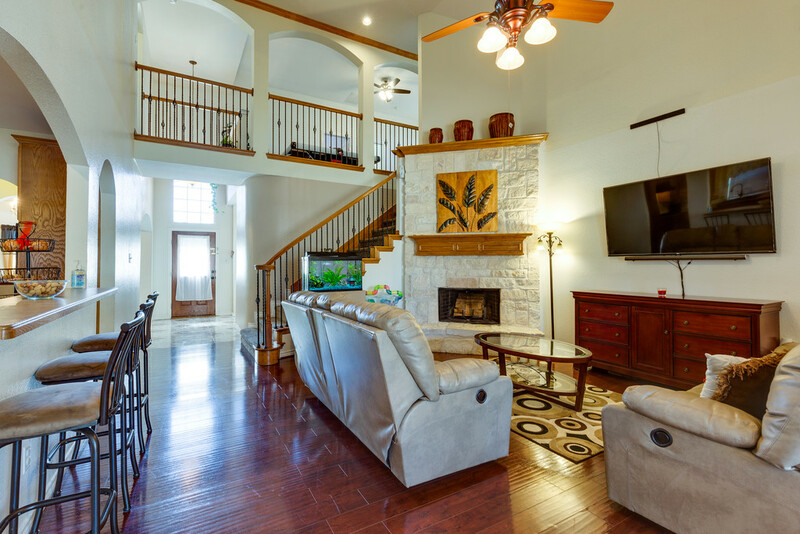 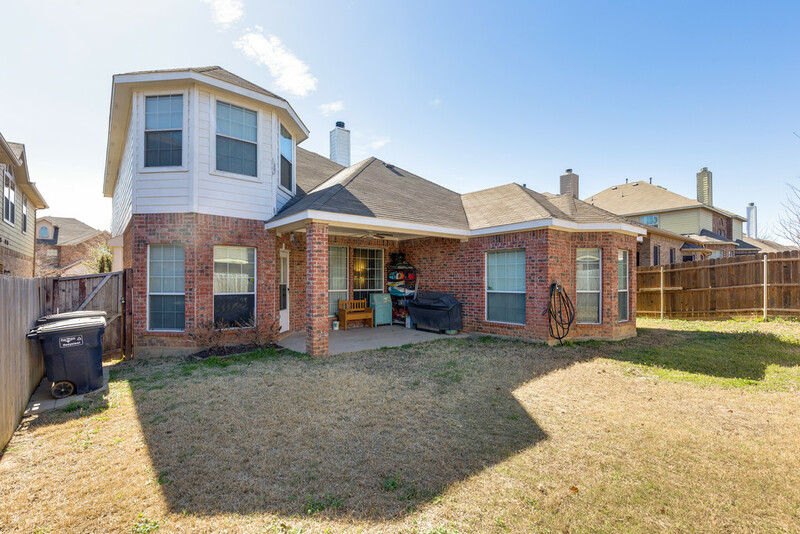 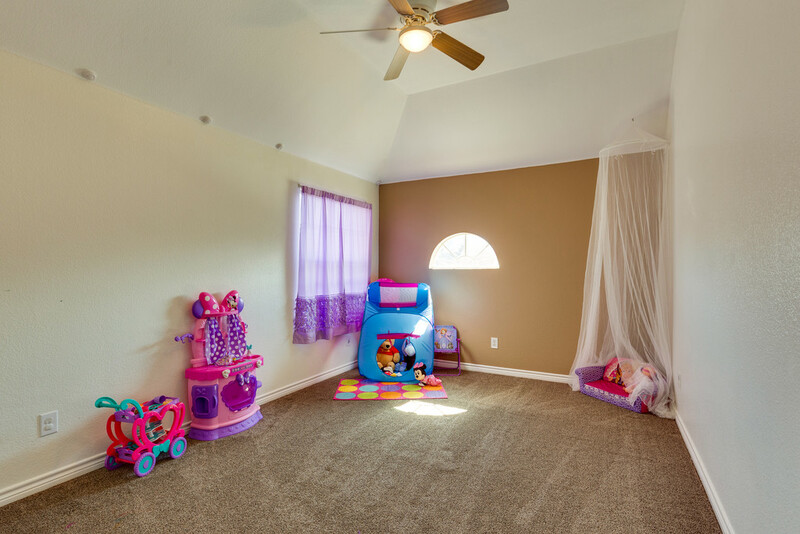 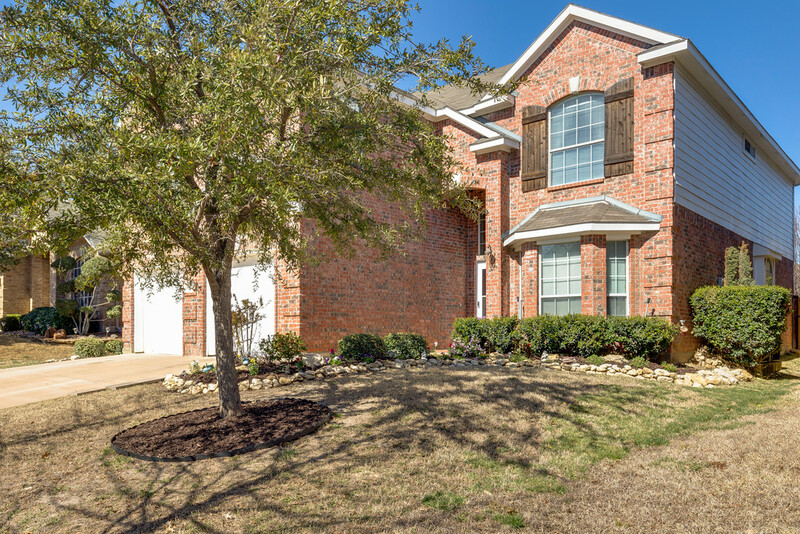 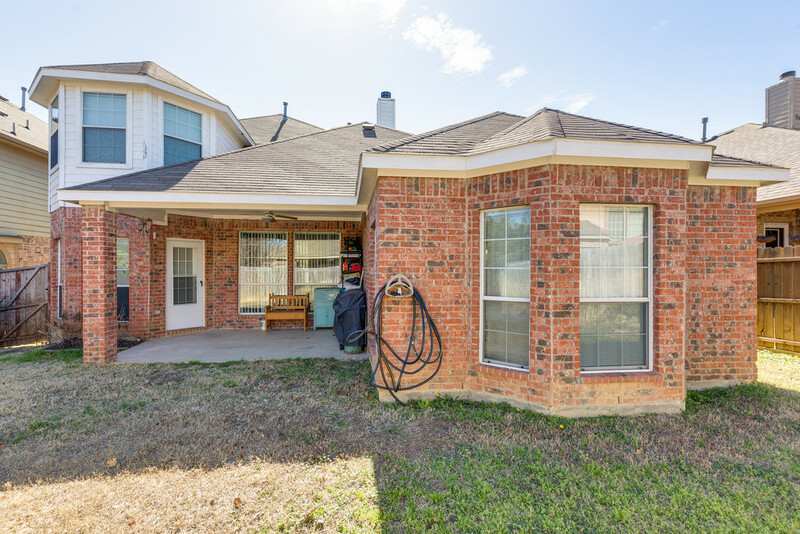 Located in Keller ISD, this home's open and flowing floor plan offers 6 bedrooms, 2 living areas including a game room, and a spacious kitchen. 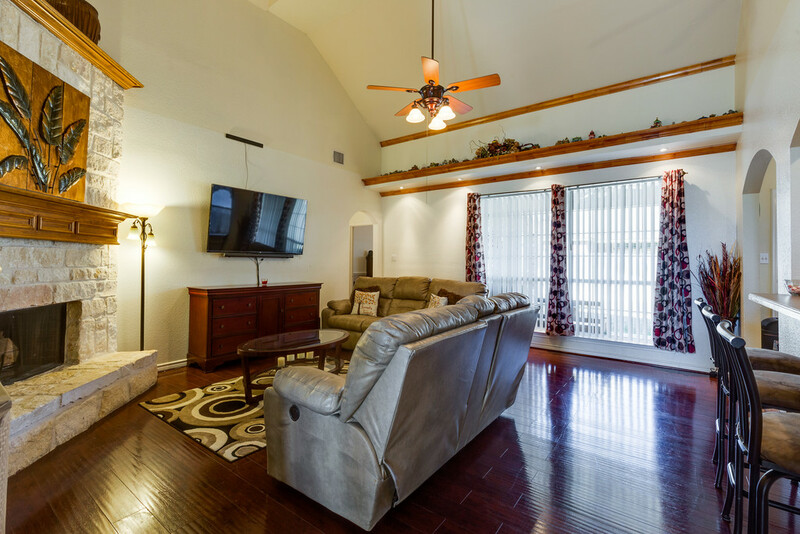 As you enter this beautiful home, you will be greeted with tall ceilings, natural light, crown molding, and wood floors. 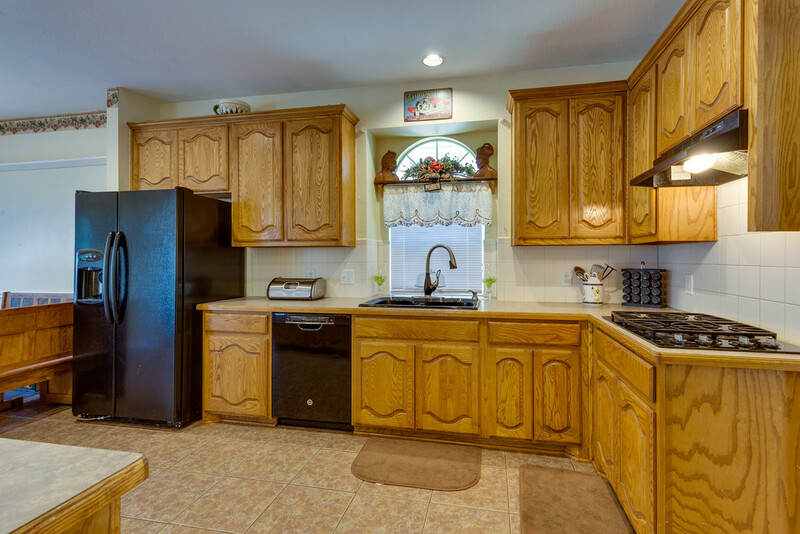 The kitchen offers plenty of cabinets and counter space and opens to the living with a beautiful stone fireplace. 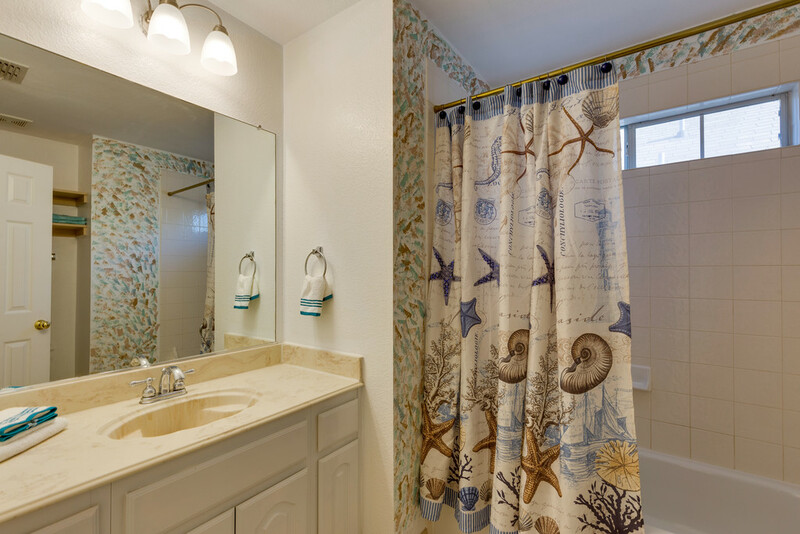 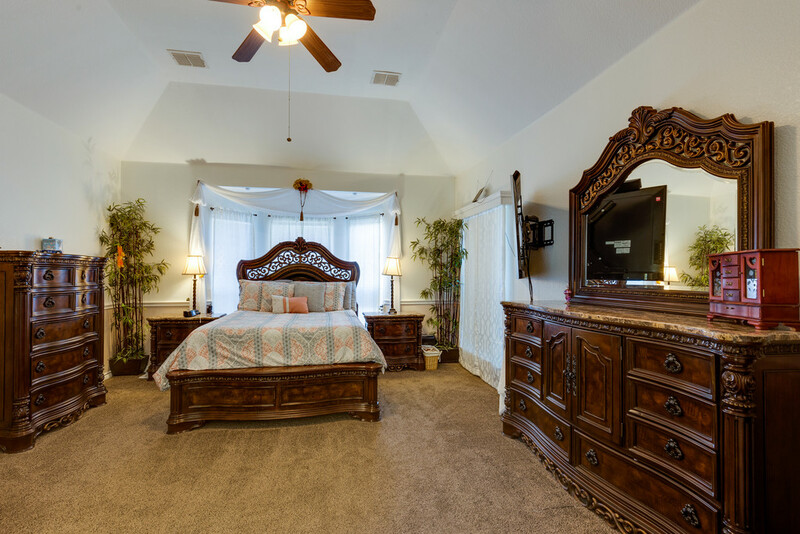 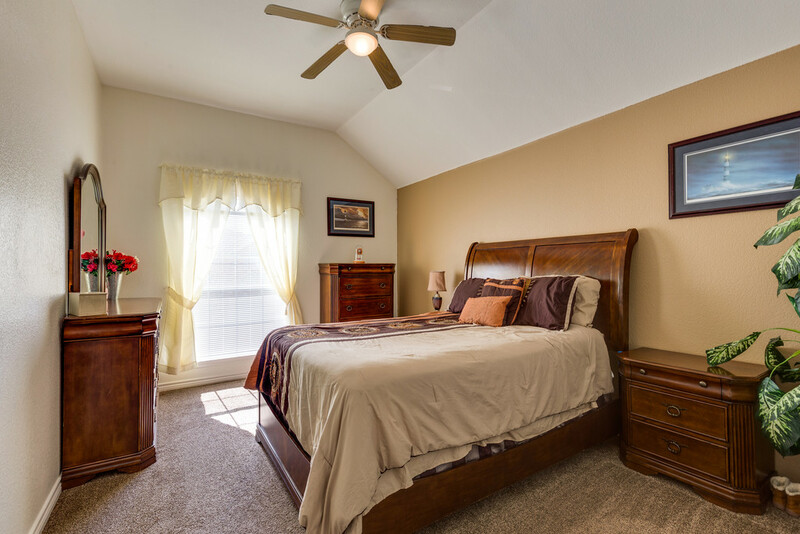 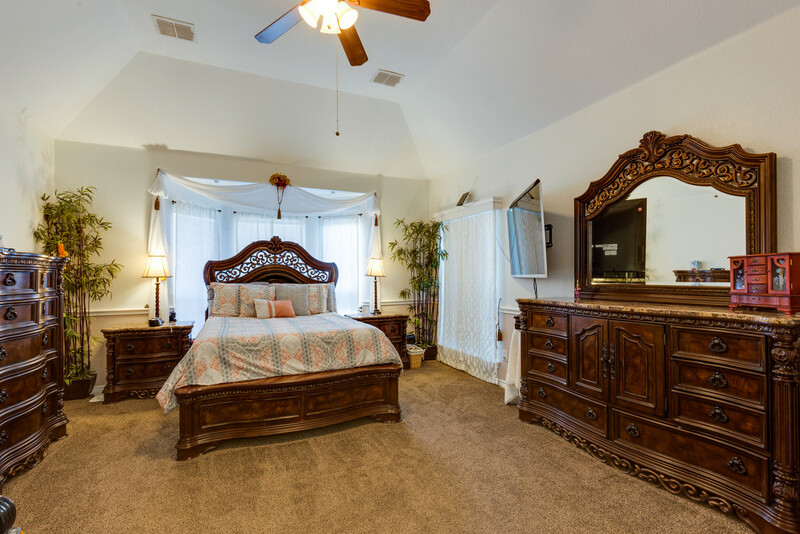 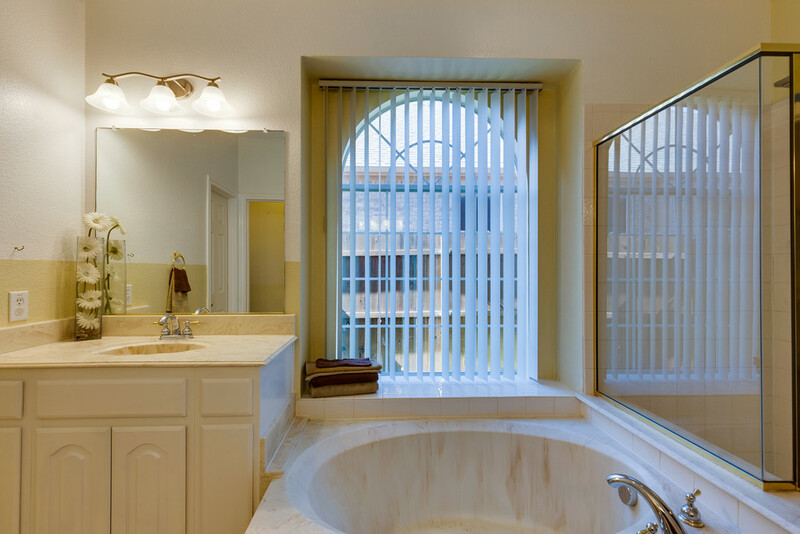 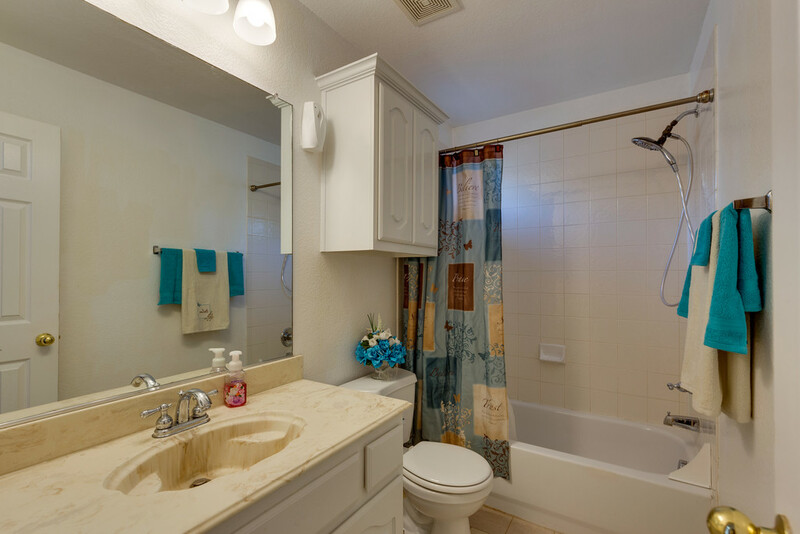 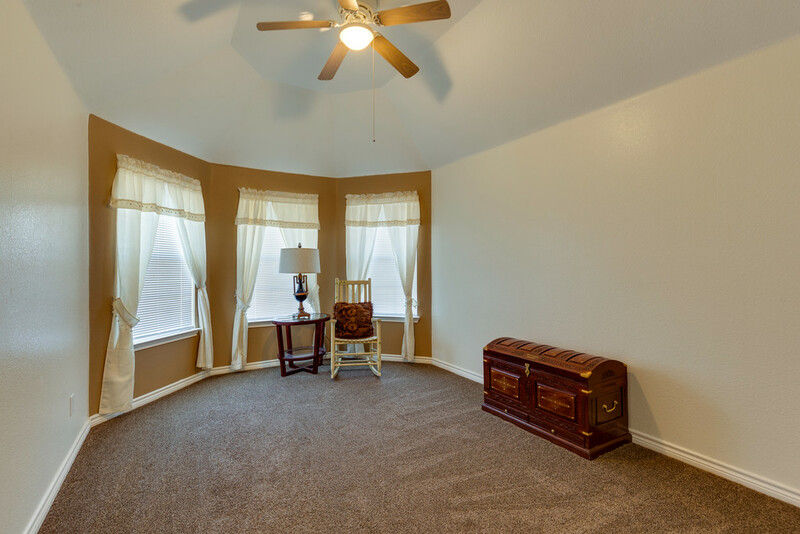 The master bedroom suite downstairs features a large tub and walk-in closet with built-ins. 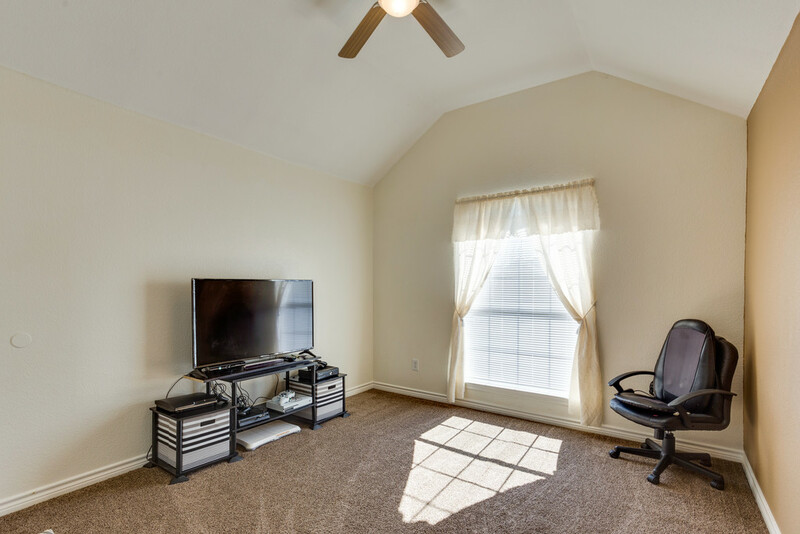 Home is also energy efficient with double pane windows, energy star appliances, high-efficiency water heater, and radiant barrier.